Not all homes have room for a walk-in closet. Not everyone needs a walk-in closet. If you’re seeking more storage space, the experts at More Space Place are happy to install a custom closet in any area of your home! Below, we’ve compiled some of our favorite ways to maximize the space, organization, and visual appeal of a smaller closet. Using sliding doors for your closet will help you maximize space in your bedroom. Sliding doors take up less space, as they don’t swing inward or outward. Glass sliding doors are modern and sleek, while a dark wood sliding door offers a rustic aesthetic. 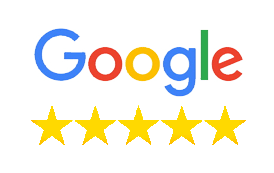 At More Space Place, we understand that everyone has unique needs when it comes to closet storage. That’s why we’re dedicated to giving you a custom storage solution tailored around your lifestyle. Customize your shelving – the exact shape, size, and number of shelves that go into your closet. If you need more hanger space, less hanger space, smaller drawers, or more shelving, we can help you design the perfect closet. Slide-out drawers are a great way to add convenience and functional style to your closet. Slide-out drawers will make accessing all of your belongings easy! 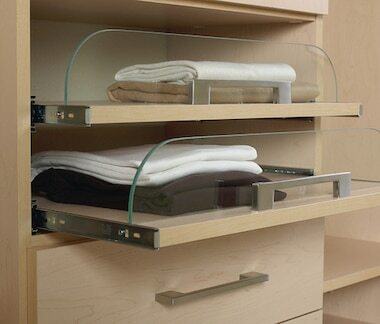 Rather than digging through dark cabinets, slide-out drawers allow you to see and grab all of your belongings easily. Do you struggle to keep your jewelry organized? Are your necklaces always tangled? Do you constantly have to search for the missing pair to your earrings? If so, a jewelry drawer might be perfect for your closet. 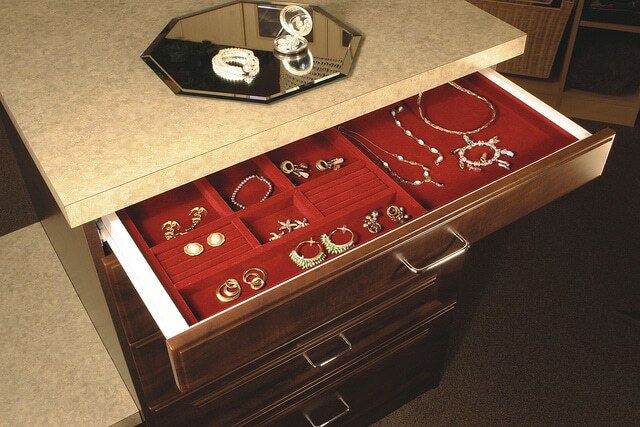 A stylish, compact jewelry draw can fit into any closet, big or small. Give your shoes the perfect place with a built-in shoe rack. 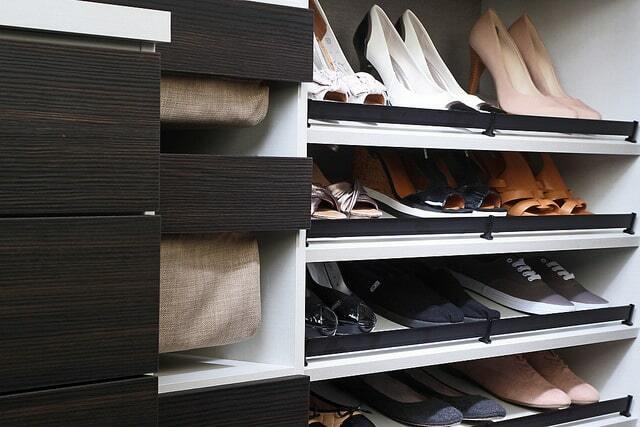 To save space, we can install a shoe rack at the floor of your closet. We can also create a vertical shoe rack that will keep your shoes neatly organized and free of clutter, without taking up too much space in your closet. Contact More Space Place Today! To get started on a custom storage solution for your closet, contact the experts at More Space Place today! We’ll work with you to create a storage solution designed around your lifestyle and needs. We also have three convenient locations in Sarasota, Bradenton, and Port Charlotte. Feel free to stop by any of our showrooms to view our various custom closet models!